Local Councillors and MP Matt Rodda will be backing residents in the appeal. 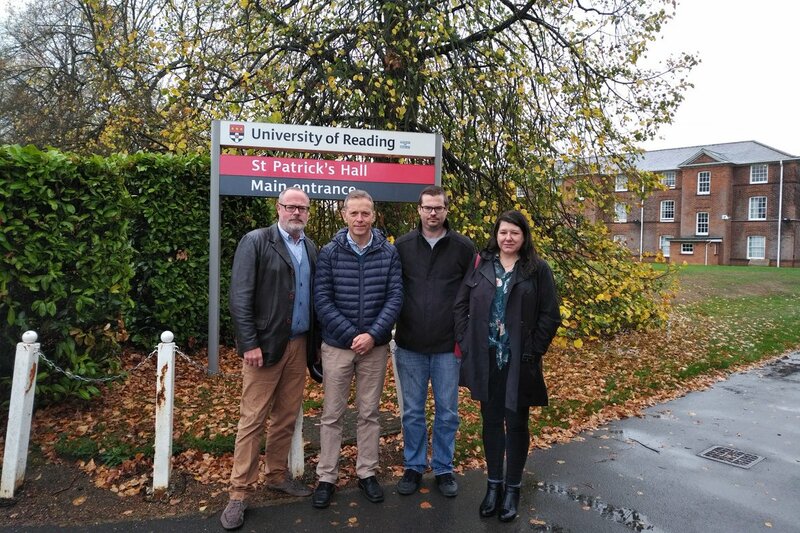 The week beginning 19th March 2019 has been set as the date that the University of Reading will see its appeal against the rejection of St.Patrick’s Hall heard. Reading Borough Councils planning committee rejected the plans back in February due to it being an inappropriate development along the lines of height, mass and impact on heritage. The Council will be sticking by its original decision and hope that the University will work with residents and come back with a more appropriate plan. Councillors have been working with local residents group Northcourt Avenue Residents Association on the detailed appeal plan and Ashley will be present at the appeal to help make the case for sticking with the original rejection of the plans.